As a newlywed, we had no idea (nor plans) that we needed to clean our washing machine. To us, as long as it doesn't look dirty on the surface, it's pretty much okay with us. However, what can't be seen through our naked eyes doesn't mean it's clean. Apparently, it's possible for bacteria to find ways getting onto your clothes. Additionally, molds may appear which causes unpleasant odour. Personally, we really thought our washing machine was pretty clean since it's quite new but we were still pretty interested to see if using a washing machine cleaner would really work. 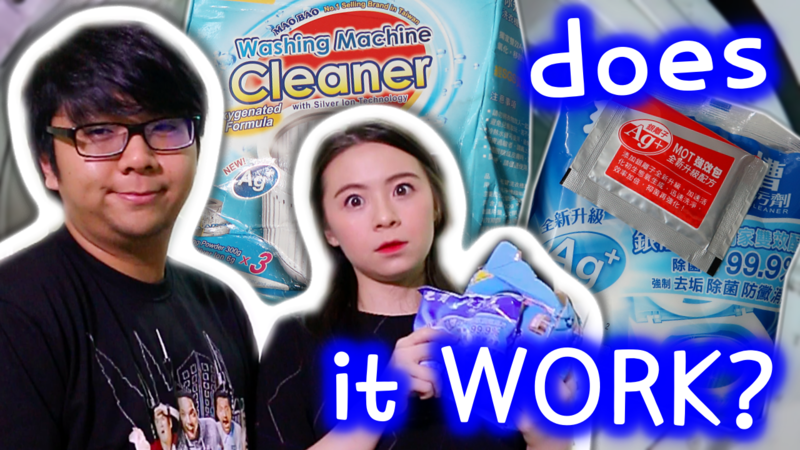 Thus, we decided to give this Maobao Washing Machine Cleaner by Schelly a go. It's said to be one of the best seller in Taiwan and it's easy to use without costing too much. It's claims to removes up to 99.9% bacteria, stubborn build-ups, odours, and prevents molds. It's also lab-tested (SGS Labs) which ensured no harmful chemicals were used to make this product. Do like our video and subscribe to our channel! Sadly my Maobao Washing Machine Cleaner by Schelly came in damp during delivery causing the box to look horrible now but the items insider are still good. Each box comes with 3 blue packets of white cleaning powder and 3 red packets of AG+ Silver Ion. Empty washer tub, turn power on and select cleaning cycle mode. Water should be filled full load, then press pause. 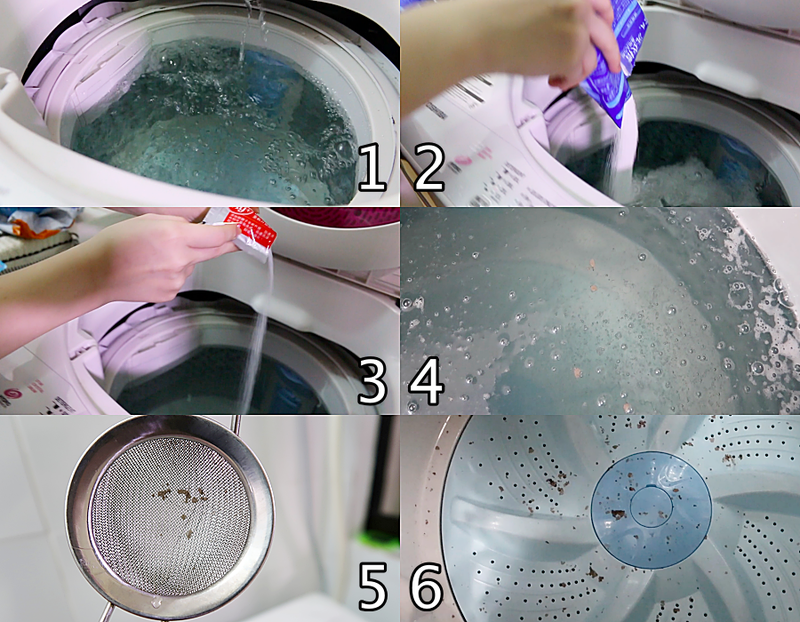 Pour 1 blue packet of white powder in and 1 red packet of Ag+ Silver Ion directly into water. Close the cover and let it soak for 1-2 hours. Scope out any dirt that floats on the water. Continue the cleaning cycle where it wash, rinse, and dry. Once done, just wipe away any residue that's left behind. 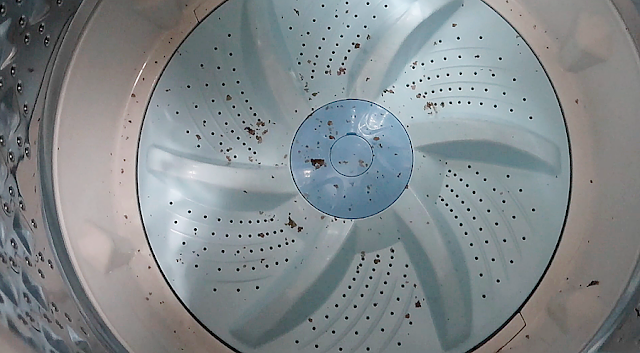 As you can see, as clean as I thought our washing machine was, there were still quite a bit of dirt left after cleaning the washing machine. I highly recommend quickly wiping the residue as soon as it's done cleaning because we left it overnight and the dirt became dry and hard, and it got stuck to the washer tub. It was harder to clean once the dirt is dry. Overall, we were pleasantly surprised with the result and would recommend anyone interested to try this cleaning method. 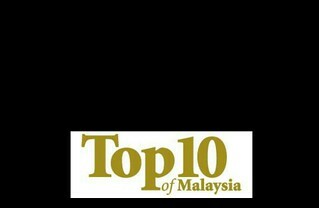 For more information on Maobao Washing Machine Cleaner by Schelly, do visit https://www.facebook.com/happyshoppermy/. You may PM them for a more accurate price, from what I heard, it's about RM33.90 excluding delivery.